In this Digressions In Digital feature I’ll be discussing 2012’s Hotline Miami and its 2015 sequel Hotline Miami 2: Wrong Number. The original title was developed by Dennaton Games, whereas the sequel was developed by Dennaton Games and Abstraction Games. Both were published by Devolver Digital. 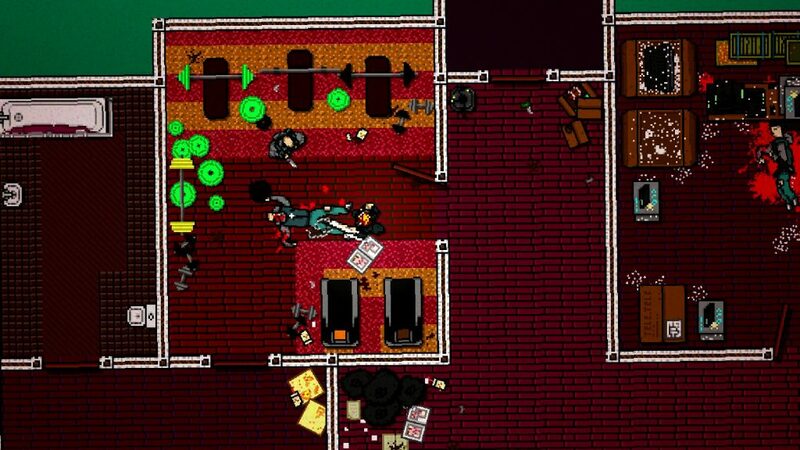 A 2D action game played from a top-down perspective, Hotline Miami casts the player as an unnamed, silent protagonist – one later nicknamed “Jacket” by the fan community – who begins receiving anonymous phone calls threatening him into carrying out killing sprees against the local Russian Mafia. Cue numerous levels of “a bit of the old ultraviolence” as you dispose of the many enemies in your way while progressing through the game’s twisting narrative. The game is broken up into stages, the majority of which involve you entering a building – a subway station, a large house, etc. – and clearing its multiple floors of enemies, each floor needing to be completely cleared before you can proceed to the next. Enemies can be killed with your bare hands as well as a selection of melee weapons and guns, and there are also a few throwing weapons. While guns can work to your advantage, they’re also loud, often attracting the attention of enemies and resulting in you being overwhelmed, so a more subtle approach is sometimes preferable. 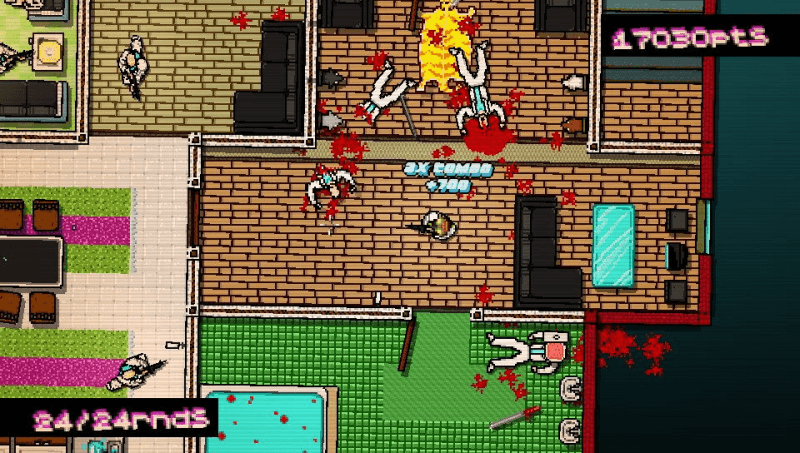 However you decide to tackle the levels, ultimately the goal of Hotline Miami’s gameplay is for you to fly through a level at speed, dealing out sudden, lethal violence as you systematically eliminate enemies and rack up points via speed, kill combos and other factors. These points decide what grade you receive at the end of a level, and high scores can unlock more weapons and animal masks. Yes, animal masks. Because if you’re going to go on a rampage then you might as well do so looking like a murderous Foghorn Leghorn. You can select from a range of masks – rooster, owl, horse and more – at the beginning of most levels, with each mask offering its own advantage (or in some cases, disadvantage) such as increased speed or increased accuracy with shotguns, and some masks are unlocked not via high scores but by finding them within levels. 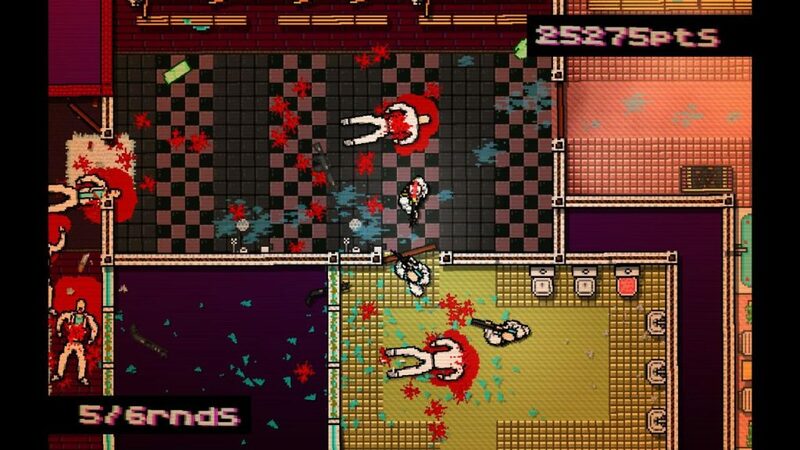 And any advantage can certainly be welcome, especially to new players, as initially Hotline Miami can seem brutally difficult – the one-hit-kill rule which applies to most enemies also applies to the protagonist, meaning death can come easily. Thankfully, restarting a level is just a button-press away, the game thrusting you back into the action instantly. Hotline Miami can take a little while to click with the player, but when you do get used to the mechanics and the rhythm of gameplay, it feels much more intuitive and enjoyable. Kudos must go to Dennaton Games for creating a game with such a recognisable and attention-grabbing visual style, as once seen, Hotline Miami is not an easy game to forget, its game-world being awash with a range of garish neons designed to act as an exaggerated indicator of both its 1980s-Miami setting and its surreal narrative. 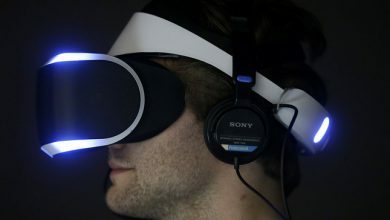 Just as integral to the experience is its soundtrack, which enhances both the gameplay and general atmosphere, whether it’s a thumping, blood-pumping track playing over an action sequence; a dark, brooding piece accompanying a sinister, horror-tinged dialogue scene; or even the hazy, dreamlike track that plays over the title screen. 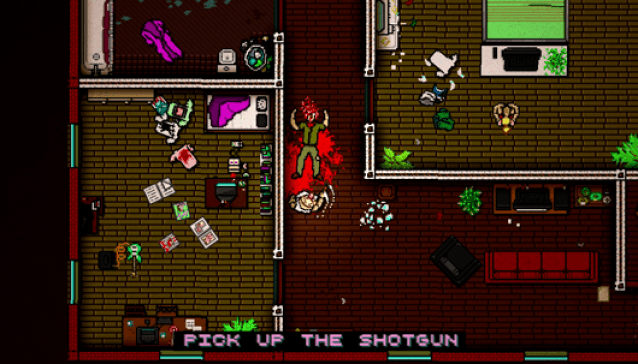 For such an ostensibly straightforward game, Hotline Miami features a notably interesting and surreal story: not everything takes place in chronological order, Jacket experiences terrible visions which throw events and his sanity into question, and the truth behind the driving force of the plot – the phone calls ordering the protagonist to kill – is locked away behind a hidden ending. 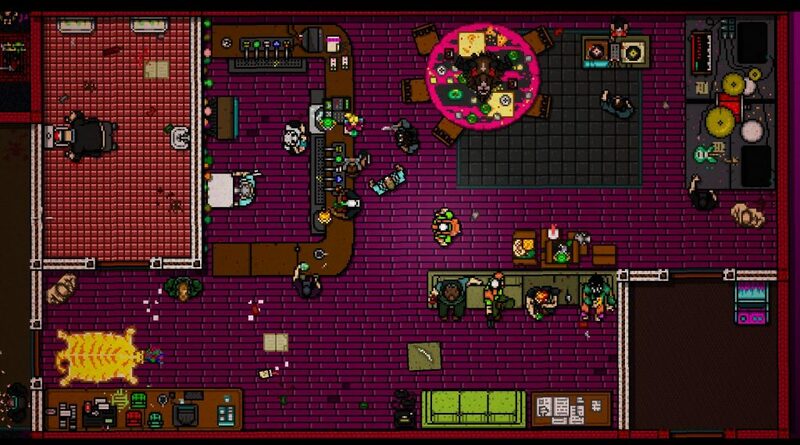 It’s a narrative that is often vague and ambiguous, offering room for interpretation, and stands as evidence that there is indeed substance beneath Hotline Miami’s style. While on the surface Hotline Miami 2: Wrong Number displays little difference to the original game, sadly the sequel actually ends up being inferior in comparison due to a couple of questionable design choices. 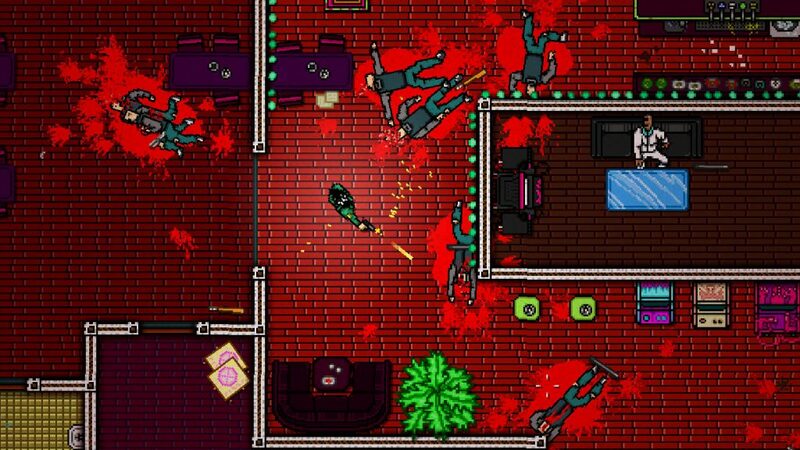 Hotline Miami 2 stars a number of playable protagonists and takes place at various points between 1985 and 1991, the events of this game intertwining in a number of ways with the events of the original. 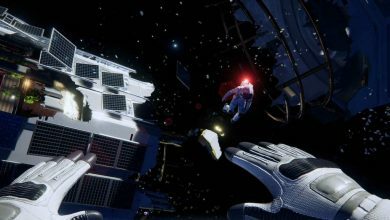 The core gameplay remains unchanged – enter a level, eliminate the enemies, leave the level, repeat – and is once again accompanied by the same neon-soaked visuals and another pulse-pounding soundtrack. Locations include a police station, a chop-shop, an apartment building, and several jungle-based levels which take place in Hawaii. A range of melee weapons and guns are once again available, although the mask system has been changed, as now different playable characters possess different abilities, whether it’s rolling under gunfire or killing standard enemies with one punch. Character-specific traits aren’t always advantageous, however, as seen by one character who refuses to use guns. 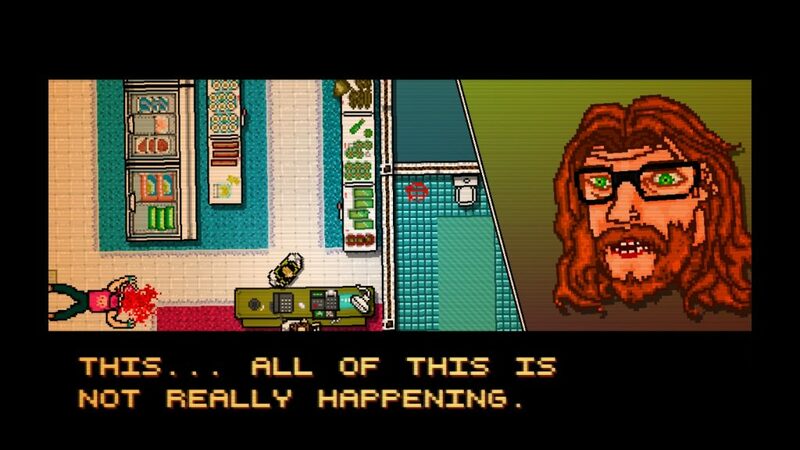 If, like me, you enjoyed the story of Hotline Miami largely due to its surreal nature and the sparse but often significant way in which it was presented, then you may well be as disappointed as I was with the narrative approach taken in the sequel. This is due to Dennaton Games seemingly being determined to connect and tie up every little thread from the original game, removing much of the mystique, as well as including too many dialogue scenes between levels, causing the story to be much more intrusive and time-consuming this time around. The vast majority of this story is once again presented in non-chronological order, but rather than inspire curiosity or interest in me, this choice simply made me care even less about the bloated cast and frequently boring dialogue scenes. It’s very rare that I find myself wanting to skip story sections in a game, but I certainly felt that urge at times during the latter half of Hotline Miami 2. 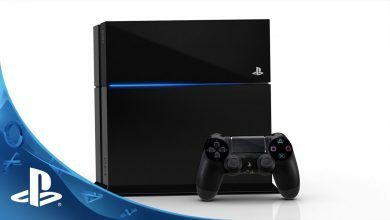 As for the gameplay, perhaps the most significant way in which it suffers compared to the original game is in how the majority of levels are now much larger, featuring more open spaces and more enemies to fill them. 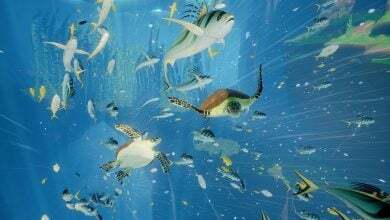 As such, the fast-paced flow of the first game is often neutered and counterintuitive here, as many of the levels don’t really seem built to accommodate it, resulting in them feeling frustratingly dragged-out and slow-paced. The larger rooms can also lead to you being shot and killed by off-screen enemies, which feels cheap and unfair. Hotline Miami is an excellent game which I highly recommend to anyone who likes fast-paced, challenging action games with an attention-grabbing visual style and a brilliant soundtrack. And while the game is perfectly suited to those players looking for no more than that, it also has a lot going on beneath its blood-soaked surface in terms of writing and atmosphere, so players who like their action with a little more depth shouldn’t be disappointed either. Although there are moments when Hotline Miami 2: Wrong Number manages to recapture the magic of its predecessor, these moments are not only rare but disappear outright later in the game. 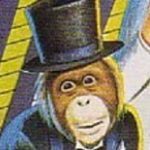 Ultimately, Hotline Miami 2 not only fails to improve upon the original formula but actively sabotages it in some ways, making it an inferior sequel and a harder game to recommend.